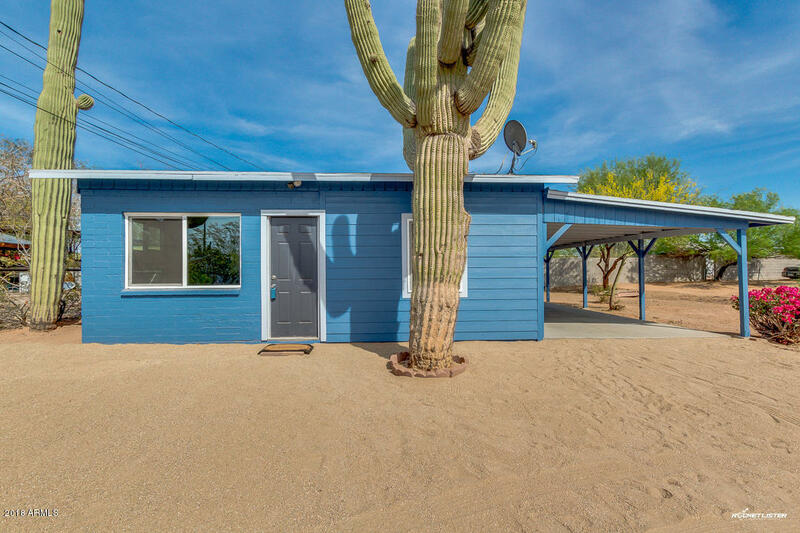 Newtown Homes for Sale are compiled for you below. 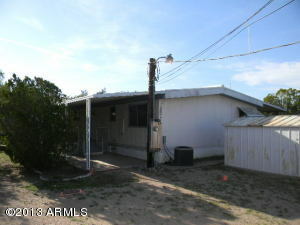 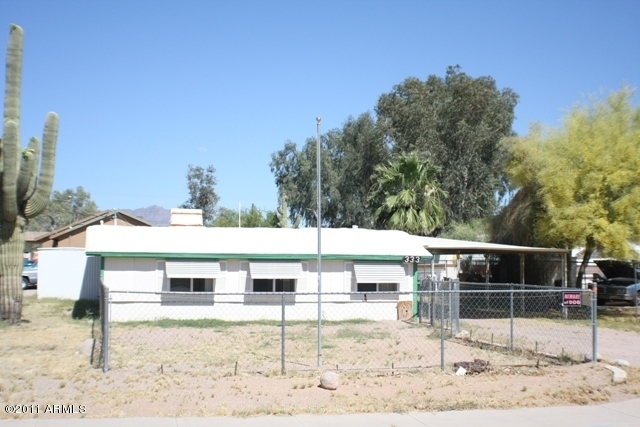 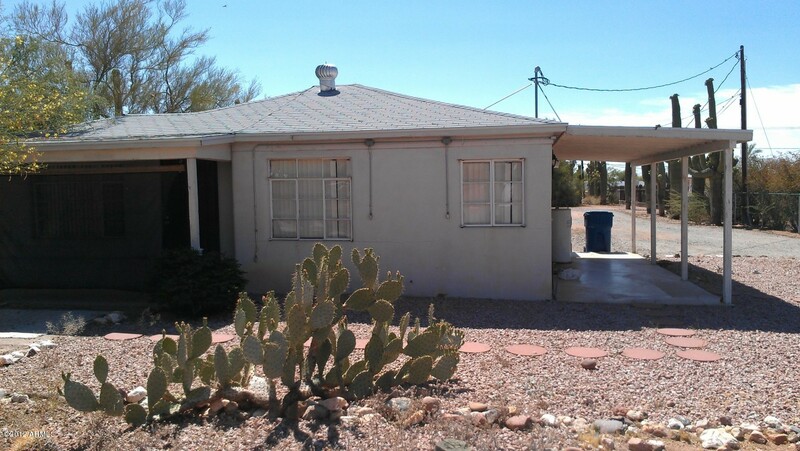 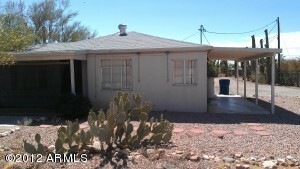 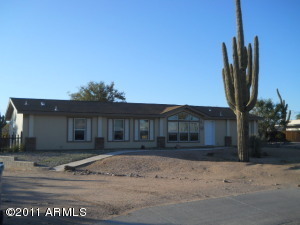 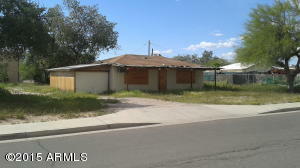 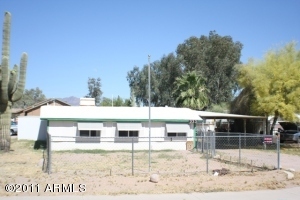 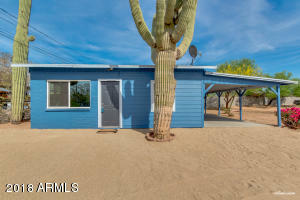 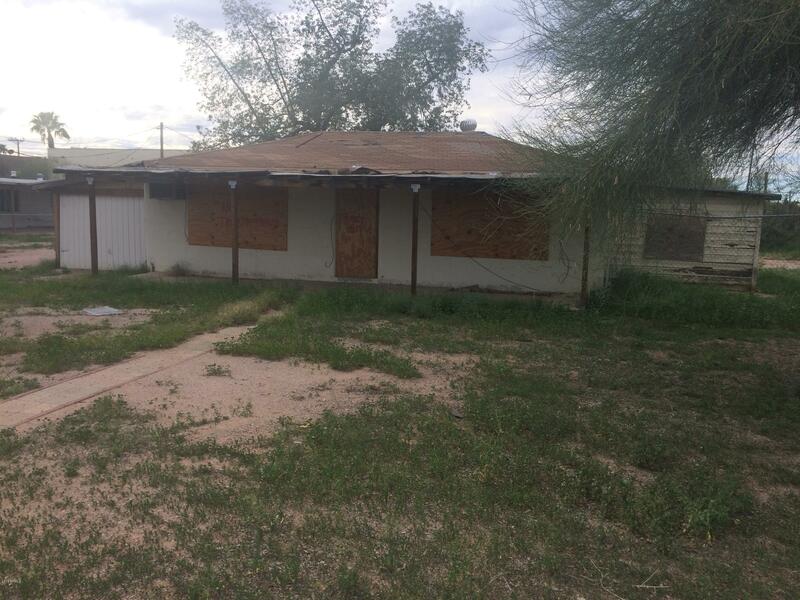 Call an Arizona Real Estate Agent at RCP for a showing on these or any other Arizona Real Estate you find. RCP, Arizona’s best real estate agents.